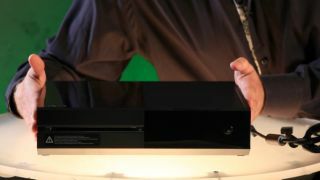 We're not the biggest fans of unboxing videos here at TechRadar, but when it's the Xbox One being unpacked by none other than Xbox Live boss Larry Hryb, we're willing to change our attitude. The three-and-a-half minute video shows us exactly what will be in the box when gamers pick up their "Day One" edition of the console this November. There aren't any shocking new revelations although this confirms that users will get a headset and 4K HDMI in the package. Oh, and that Hryb is really excited about it all - in case you couldn't tell.